ICA kicks off its Golden Jubilee Celebration with a tribute to the great tradition and cultural heritage of India. 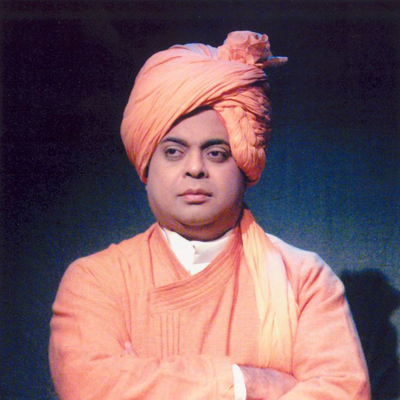 We feature, Shekhar Sen as VIVEKANANDA, an inspiring musical play in Hindi. A mono act musical written, composed, sung and acted by the incomparable Shekhar Sen.
ICA celebrates 50 years of investment in social development with a Conference and Expo on the Social Sector to honor, inspire and empower all non-profits/social organizations/charities in India and the US. Log in frequently to see new names who will be there to share their entrepreneurial journeys. Come to be inspired, Come to be motivated.